Google is getting into gaming in a serious way. 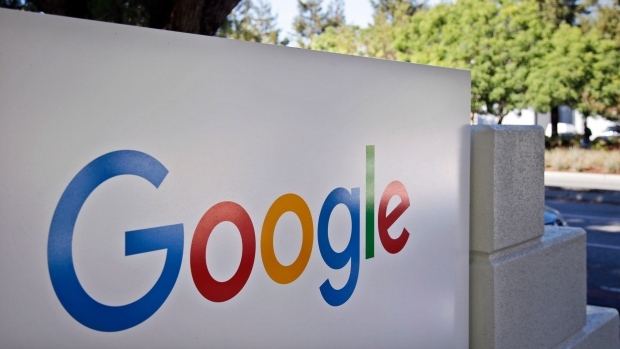 The Alphabet Inc. (GOOGL.O) unit unveiled Tuesday a new game streaming service called Stadia at the Game Developers Conference in San Francisco. The announcement marks a major new foray into the US$180 billion industry for the internet giant. Stadia lets developers build new games on a streaming platform that will allow players to access the action through the web instead of having to buy expensive consoles or personal computers. The company also introduced its own game controller, which creates console-like gaming on a computer or smartphone. Alphabet shares rose less than 1 per cent in New York. Stadia runs through the company’s YouTube video-streaming platform and takes advantage of Google’s extensive network of data centers. While the company didn’t announce a price for the service, it said artificial intelligence technology helped make the product possible. With its presentation, Google drove home the point that its technical tools alone would make the future of gaming services work. It repeatedly mentioned the advantage of its cloud-computing power and YouTube, suggesting the service is designed to bring more users to those units -- two areas where investors are looking for sales growth beyond advertising. Game developer stocks moved on the announcement. Activision Blizzard Inc. jumped as much as 5.2 per cent and Take-Two Interactive Software Inc. gained 3.2 per cent. Electronic Arts Inc. fell as much as 2.7 per cent. A spokesman for Take-Two declined to comment, while representatives for the other developers did not immediately return requests for comment. The company announced a partnership with chipmaker Advanced Micro Devices Inc. to help power the service. AMD shares rose more than 11 per cent.